Kansas, 7:30 p.m. Saturday, April 13, at the Paramount Theatre. The rock band that gave the world such classics as “Dust in the Wind” and “Carry on Wayward Son” is coming to Seattle for its “Point of Know Return Tour.” The tour is in celebration of the 40th anniversary of its album of the same name. Kansas formed in Topeka in the early 1970s and has released 15 studio albums since its formation. The band will continue to tour throughout North America into early 2020. Chelsea Peretti and Friends, 8 p.m. Thursday, April 18, at the Showbox. 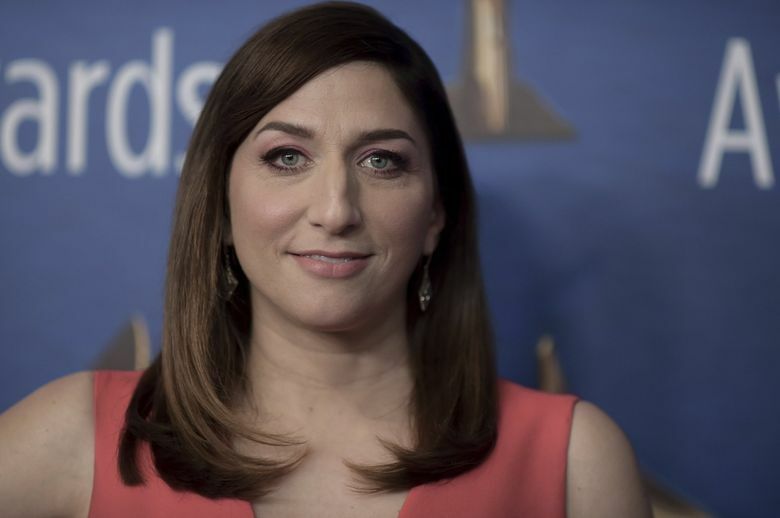 The “Brooklyn Nine-Nine” alum is bringing her talent for comedy to Seattle following her recent departure from the television show. In addition to acting and performing stand-up, Peretti has written for several shows including “Parks and Recreation,” “Saturday Night Live” and “Portlandia.” In 2014, she had her own comedy special on Netflix, “Chelsea Peretti: One of the Greats.” Aside from her roles on television, Peretti has also appeared in several films, most recently “Game Night,” and is currently filming two more.